What is the North Pole Express? The North Pole Express is an elite organization that recruits and trains Canadian air carriers to fly to the North Pole. 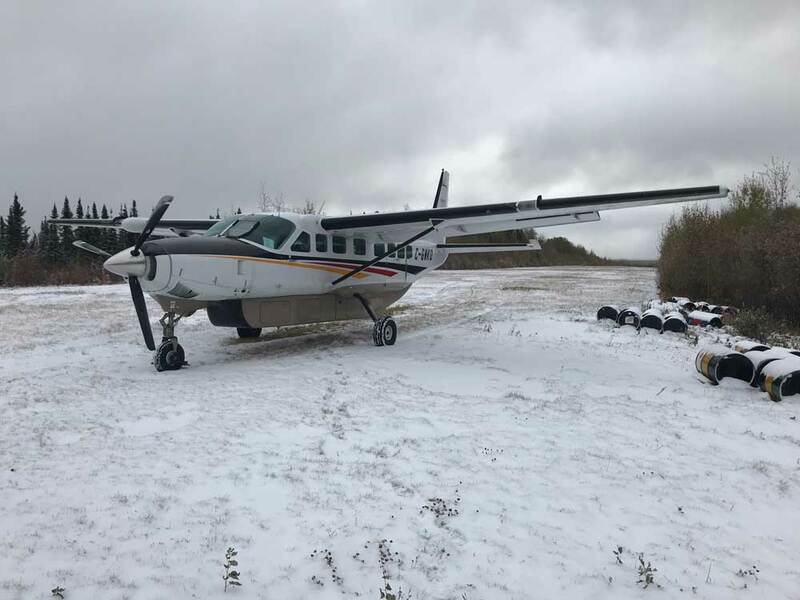 McMurray Aviation has gone through the extensive training, and has been chosen to fly 12 children and their guardian from Fort McMurray to the North Pole to spend the afternoon with Santa himself. 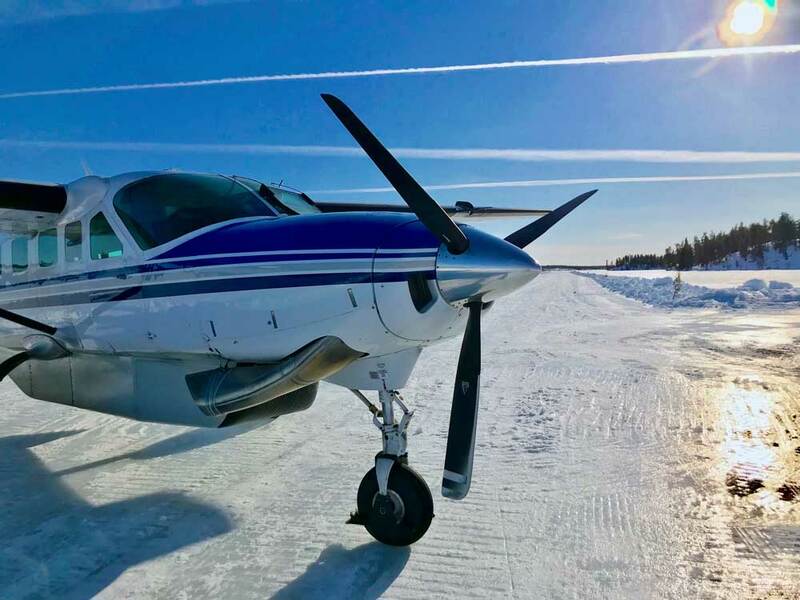 McMurray Aviation has had their aircraft engines infused with magic reindeer dust to make getting the North Pole a short and fast journey. They will take off as per normal aircraft procedures and fly over the city. Once they’ve cleared city bounds, window coverings will be placed on the windows since it is a top secret route. Once the windows are covered, the pilot will activate the magic reindeer dust that allows the aircraft to travel at the speed of Rudolph to the North Pole. Once landed at the North Pole airport, you will be greeted by North Pole Express Staff and some elves that can be spared during this busy Christmas season. There will be crafts, lunch, pictures with Santa, and a small gift for to the children to take home. Santa’s elves have enlisted help from Fort McMurray Boys and Girls Club and The Big Brothers Big Sisters in selecting the children, and assistance from The Fort McMurray International Airport, Executive Flight Centre, andArsenalFX to help make sure the experience is a memorable one. 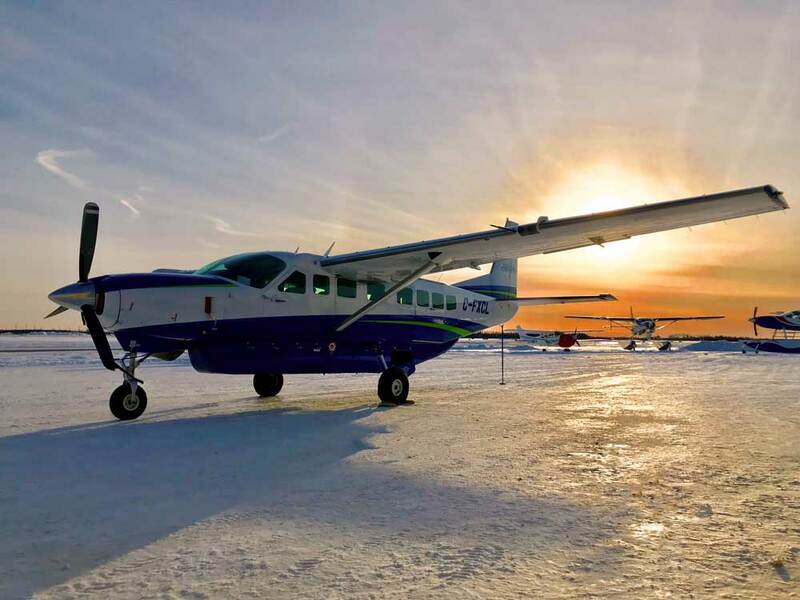 The North Pole Express departs December 15th from McMurray Aviation at 11:00 landing at 11:20 in the North Pole and returning to Fort McMurray at 13:15, arriving at 13:30.